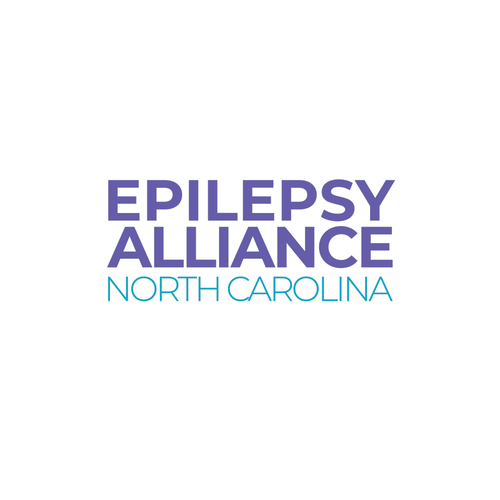 The Epilepsy Alliance North Carolina provides access to a HelpLine that is operated through the Epilepsy Information Service of Wake Forest School of Medicine, and managed by EANC Executive Director Patricia Gibson, who established the service in 1979. Over the years, the Epilepsy Information Service has taken more than half a million calls from across the country. The HelpLine specifically serves North Carolina and offers information and referrals, and makes available free packets of educational materials on epilepsy, advocacy, consultation and counseling. Currently the HelpLine receives more than 8,000 calls per year from both health professionals and patients seeking information about the latest treatment options, general epilepsy information, other resources and support groups.